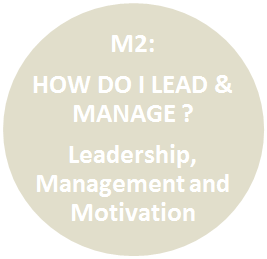 M2: HOW DO I LEAD & MANAGE ? What did they need to do? What did they actually do? How did they influence others ..changes in behavior? You are here : Naslovnica Poslovna edukacija Rising Star management program Modules M2: HOW DO I LEAD & MANAGE ?